This was found at the inaugration function. I don’t know what else could this ever be! 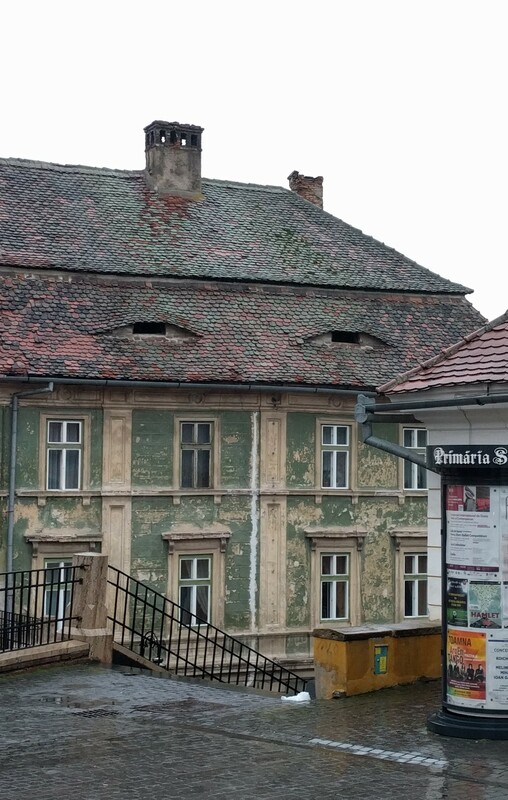 #2 Suspicion level : High! 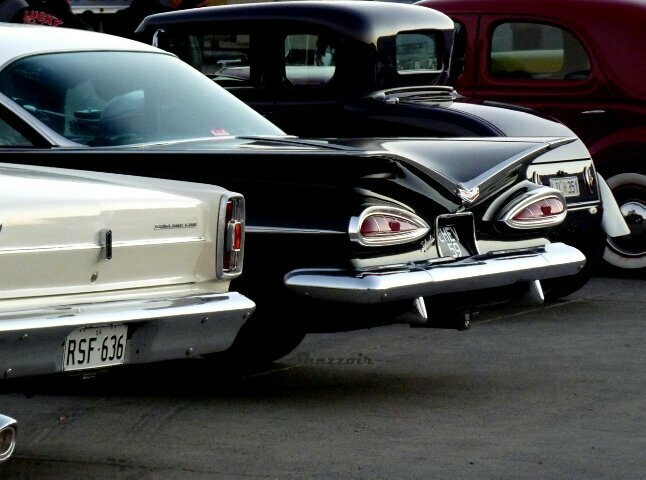 Is it only me or is this car looking super angry on someone and staring at them suspiciously? I think Both! #3 Just touching up a little lipstick! 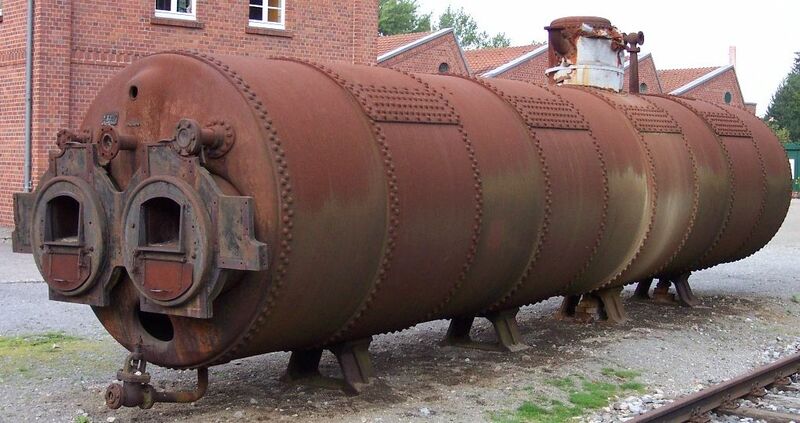 Looks like this old lady is out for some fun! No fun going out without a dash of color on your lips, eh? 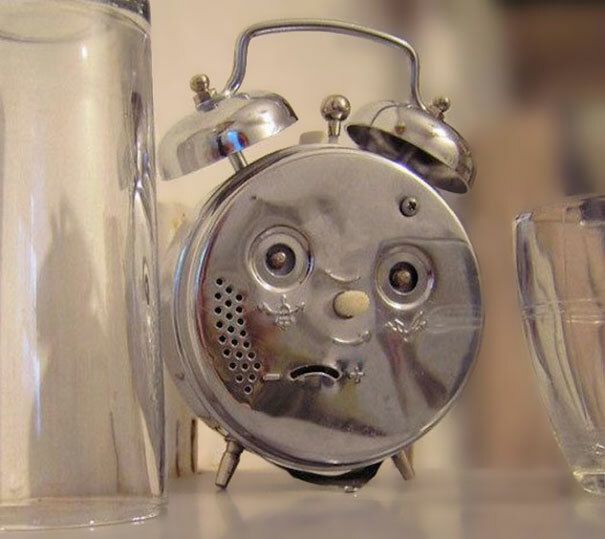 Looks like someone had too much fun with the smoke! The eyes are beautiful as ‘dope’! #5 Cartoon vegetables are a thing these days! 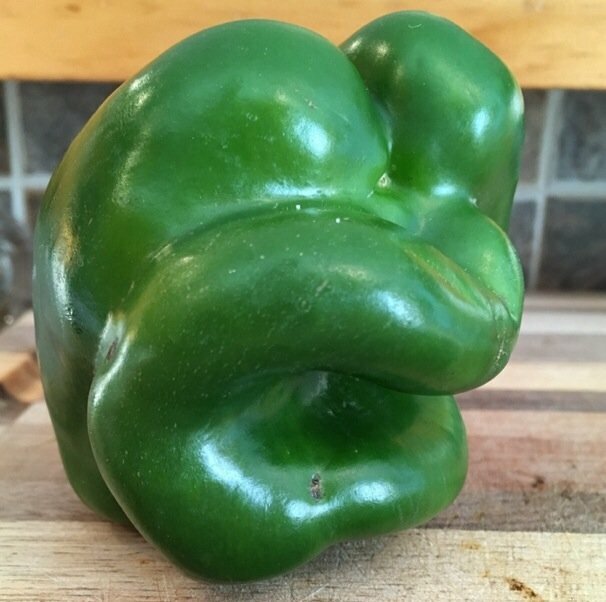 Did this person thing that this bell pepper would grow out to look somewhere like a frog- duck cartoon look-a-like! 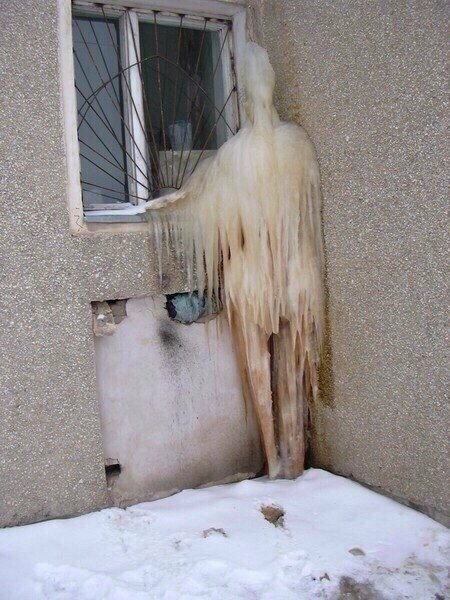 It would surely scare the shi* out of me if I find this on my window! Packing my bags and running away! #7 Oh Comeon! You gotta stay together! 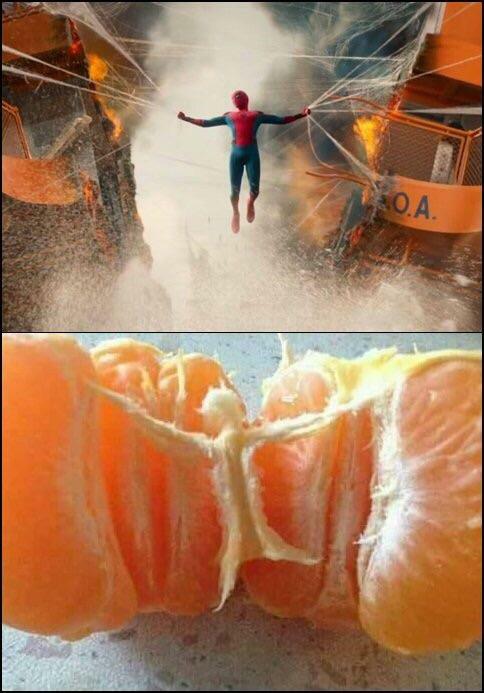 This orange is really pulling it hard to keep it together! it might as well make Spiderman look weak! #8 Oh climb high my dear! 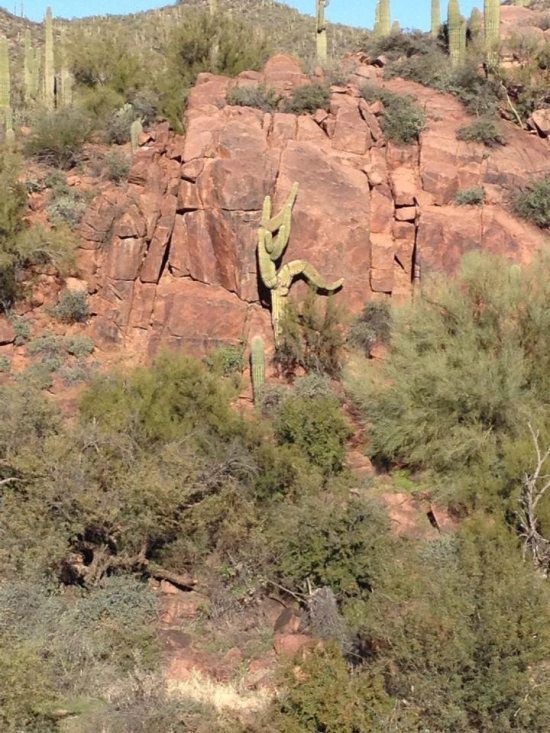 This cactus really seems to be enjoying his rock climbing! Where is his safety gear I wonder!!? 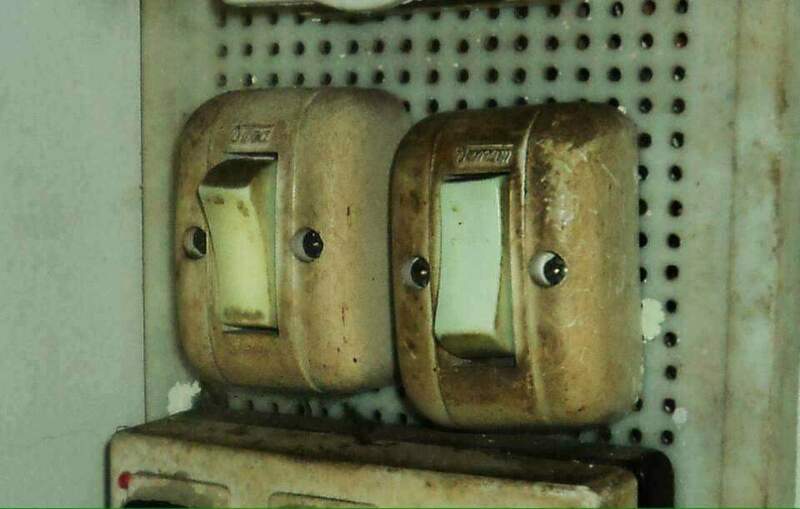 Have never seen anyone so frightened before! Look at those eyes. #10 Go home, you are drunk! 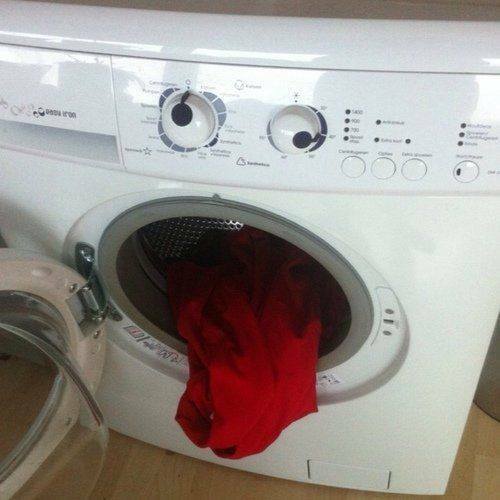 This washing machine is still high from last night! Stop acting silly ‘Washy’ and do your job already! #11 Thanks. But no thanks! 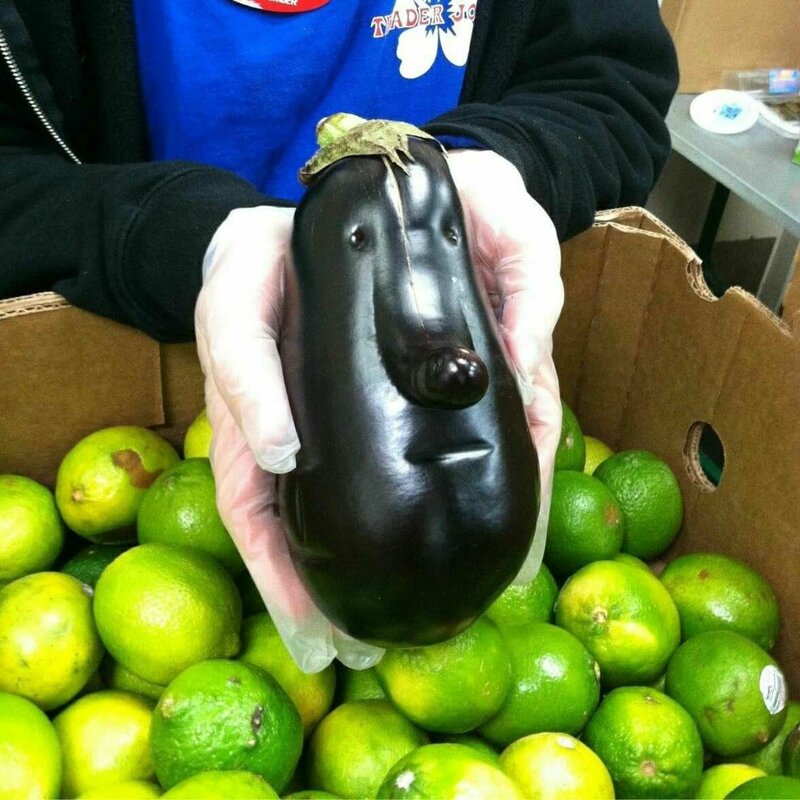 Would you like to eat a vegetable with a serious face? It already seems to be cursing me with a straight face! #12 At your service my master! 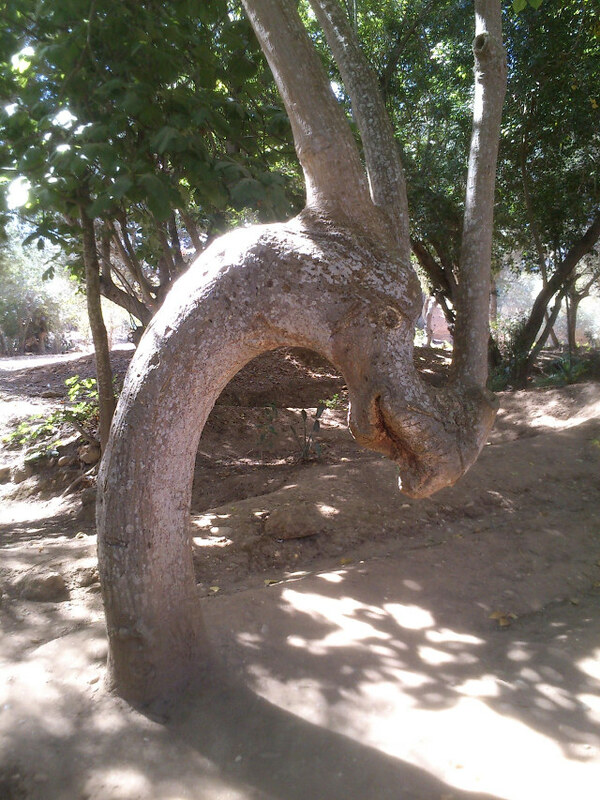 This tree surely does look like a dragon with his head bowed to you! A personal dragon at my service? Hell yeah! 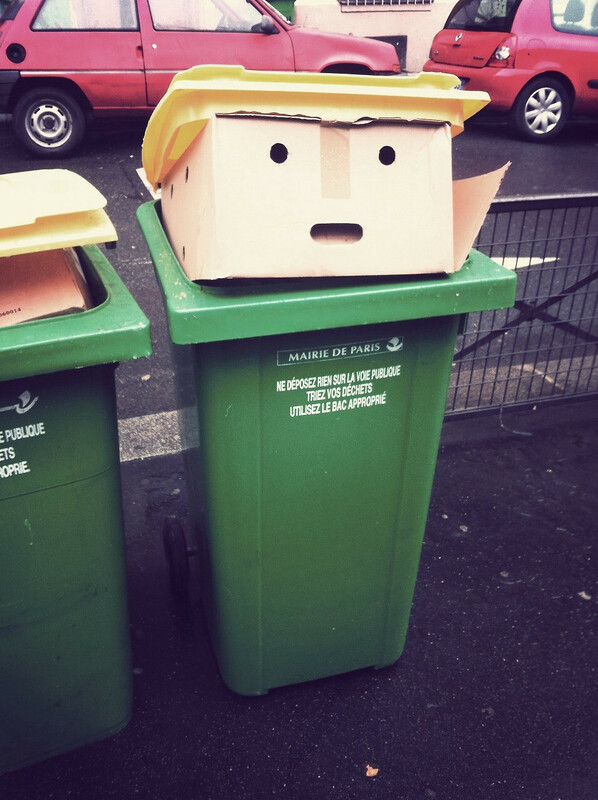 #13 What’s up little boxes? 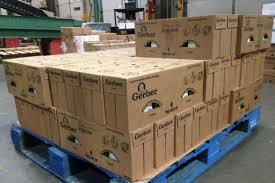 It seems that these boxes are plotting and hiding something. What do you think? #14 Let there be light! Oh well this seems rather depressing! 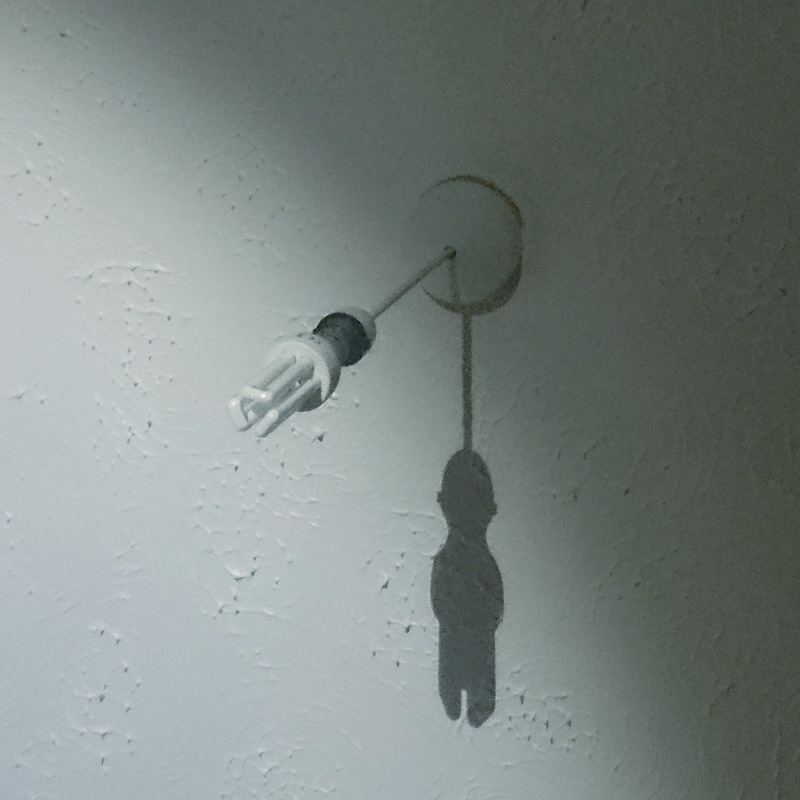 Light really does give another meaning even to shadows! #15 Have you ever been so confused? My whole life I thought I was the most confused one! But you my dear friend deserve it more! Next article 13 Times Restaurants Tried Too Hard To Be Creatively Cool!